The 2nd Battalion (Modular Training), 175th Regiment (Regional Training Institute), is responsible to provide combat arms NCO Education System (NCOES) leadership instruction to enlisted Soldiers from across the Total Army (Active, Guard and Reserve Components). 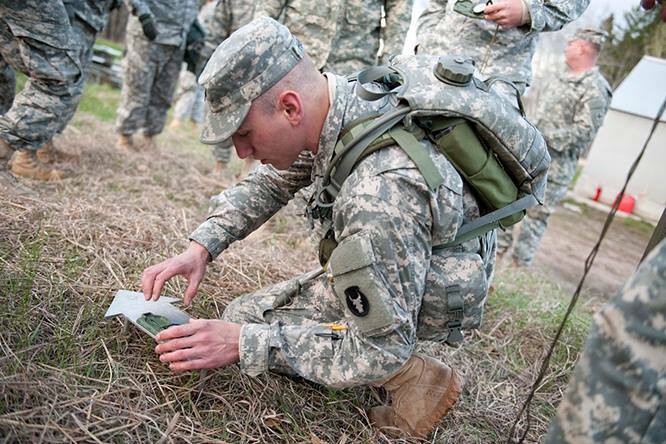 Additionally, the 2-175 (MOD TNG) provides instructor certification training to leaders, and combat medic skills sustainment training to Soldiers, across MN Army National Guard formations. The 2-175 (MOD TNG) is accredited by U.S. Army Training and Doctrine Command (TRADOC) (http://www.tradoc.army.mil/about.asp) and provides a premier training capability that is vital to the mission readiness and effectiveness of warfighting units across the Army. For course info visit: https://www.atrrs.army.mil/atrrscc/course.aspx (CAC required) and enter School Code 997. For Soldiers newly assigned or attached to the 2-175 (MOD TNG) view the unit's Welcome Letter. 2-175 (MOD TNG) offers a unique broadening assignment to qualified combat arms (11B30, 11B40, 11C40, 19D40, 19K40) and combat medic (68W30, 68W40) leaders who are interested to gain valuable leadership experience in a professional-grade training environment. For information on the application process to become a certified RTI instructor contact the 2-175 Chief Instructor at COMM 320-616-2654.